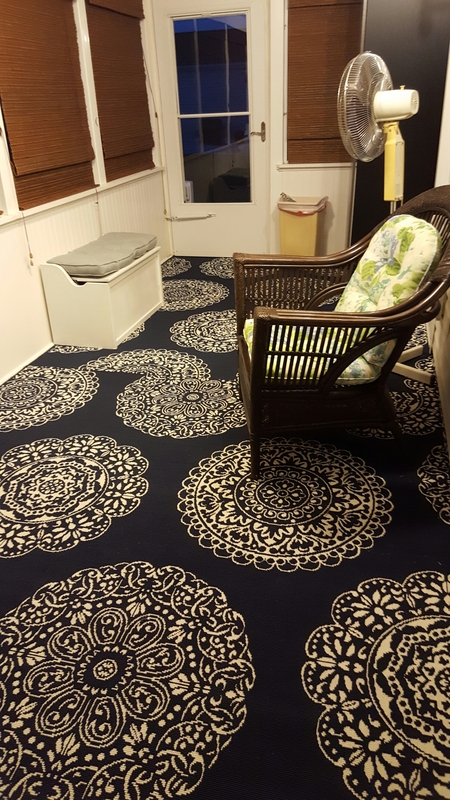 Installed Outdoor Pattern Carpeting in Oaks of Weymouth in Mays Landing NJ! Previous: Repaired Big Stain in Plush Carpeting in Egg Harbor Township NJ! Next:Restretched Berber Carpeting in Stone Harbor NJ!